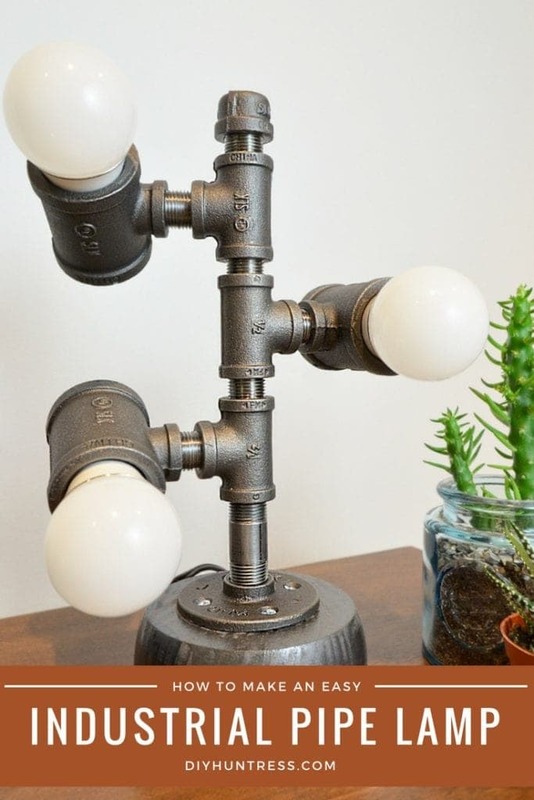 Recently, my friends at The Home Depot challenged me to come up with a cool new idea for some of the industrial home kits they offer in stores. When they showed me their LDR Pipe Decor Wine Kit, I knew I wanted to make a spotlight lamp out of it. 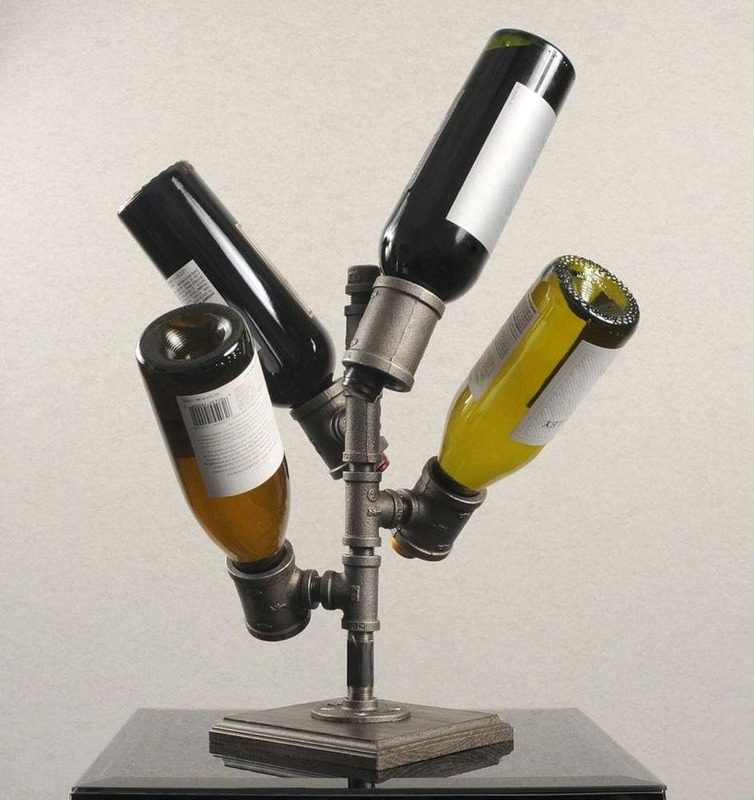 Because, I mean, what else would you do with an industrial wine kit when you already have a wine rack in your home? 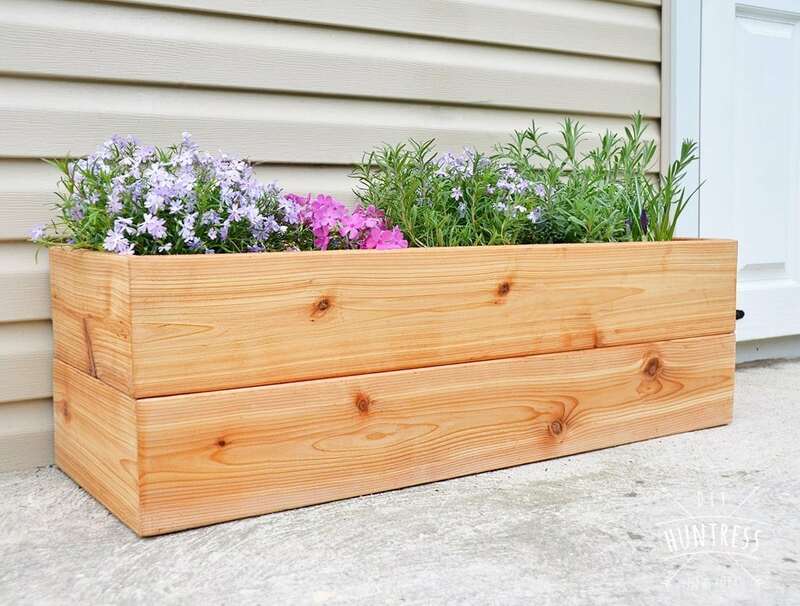 This post is sponsored by The Home Depot and includes affiliate links. While these links are free for you to purchase material through, DIY Huntress receives a portion of the sale to help keep things free around here. Not too shabby, huh? Not only does this lamp look pretty cool in my new pad, but it’s also really functional. Each bulb holder moves to offer me light where I need it to. Also, since I used Cree Bulbs, the wattage output is super low and the lamp can be used for a long time without worrying about the electric bill. Ready to build your own? Want the full tutorial? 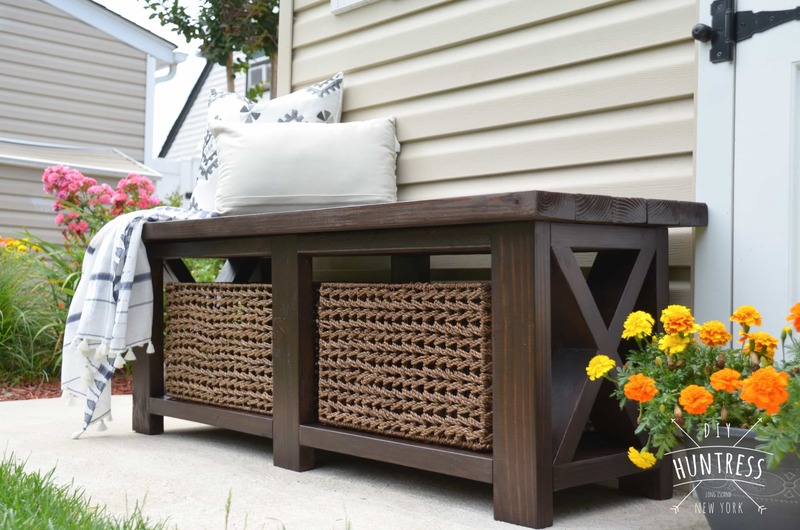 Make sure to check out the step-by-step process on The Home Depot Blog! 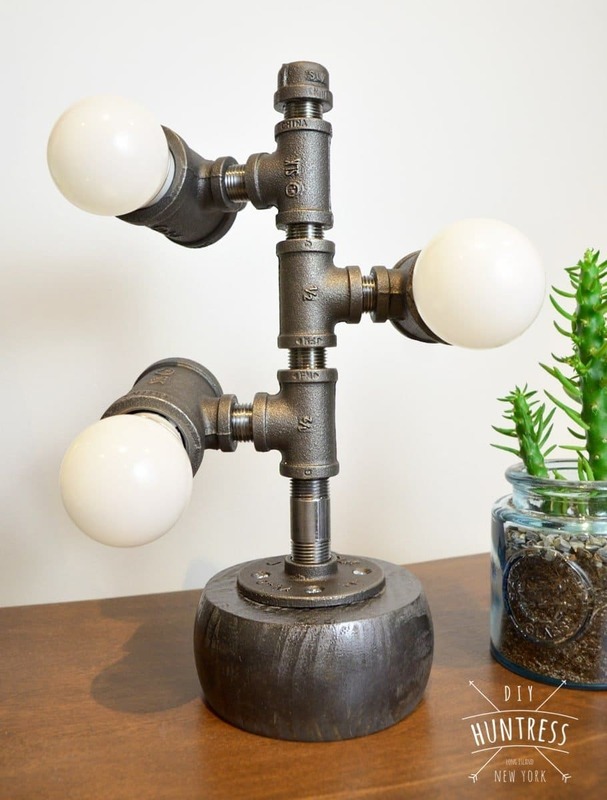 Bonus points, if you want to make your own version of this lamp, you can enter to win your own Pipe Decor Wine Kit by entering below! Good luck! Want to Pin this project for later? Here’s a fun graphic for you to save! This post is sponsored by The Home Depot. All opinions on product, step-by-step instructions, and design ideas are my own. For my full sponsorship disclosure policy, click here. I would decorate this by painting it a lighter color to match my office. I would probably try to make a light/speaker/USB charger combo thingy. 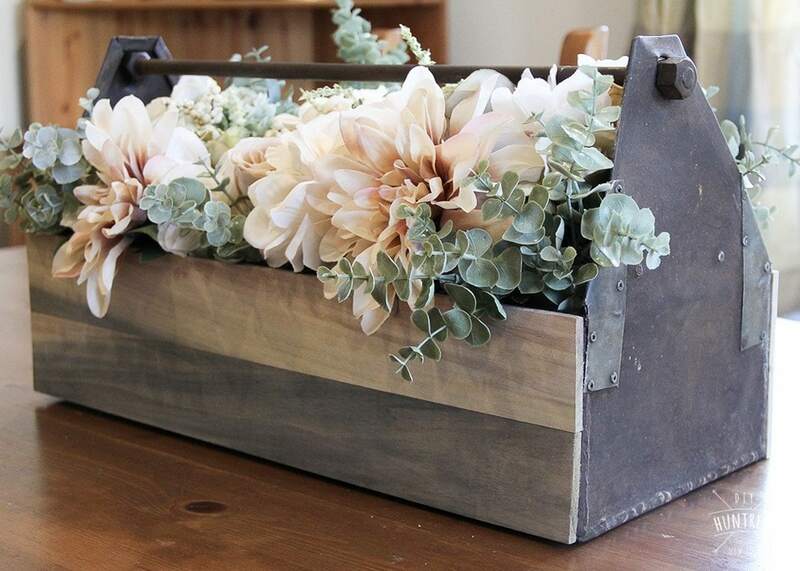 Just finished an industrial style man cave for my husband …this would be that perfect little extra! Super cool lamp. This would look really cool on my bar. I love what you’ve done! I want to try something similar for the pipe desk I built. Thanks so much for doing this! Hope to win! 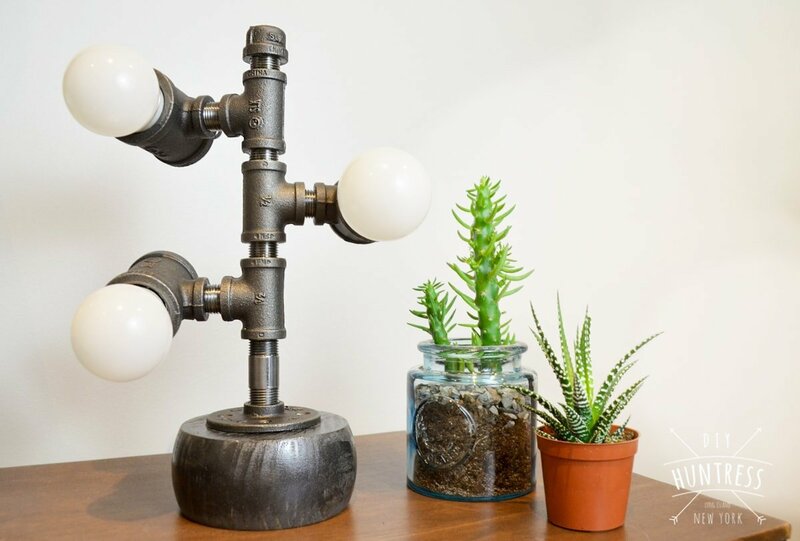 I love the look of pipe in home decor. Sort of steampunk-ish. Great job Sam. I love this! I think I might have to do the same if I had the kit and turn it in to a lamp for our sons room. This is such a unique idea. Now I look at it again maybe a way to display my handstamped necklaces and bracelets on it in a unique way would be a great idea too! I may make a pipe hanger on wall to hang baby’s clothing. The nuts can be used as a division for size. We are short of space and would be ideal to have it just above baby’s dresser. I would spray paint it lime green, grey or light blue and add shelves just above the pipes.